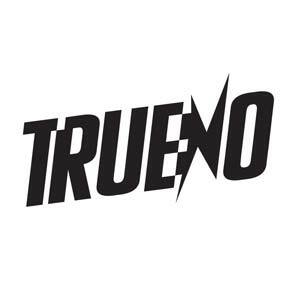 If you’re looking for deep house and techno vibes within one of Ibiza’s newest hot spots, make sure you’ve got Trueno in your diary. Coming to the White Isle directly from Madrid, Tureno brings together glitz, glamour and hands-in-the-air beats from the likes of Ed Is Dead & Adriana, No Mike, B-Ny, Xavier Arak and Izan Hesse. 2017 dates to be confirmed.